"Bad Energy" is a completely forgettable track from Golden Feelings. Well, not completely, as Beck re-used the title like 10 years later on this song. Here, Beck is just speaking in a slow, mumbly voice, and unlike some of the other similar "spoken-word" type things he's done, there's next to no musical accompaniment to make it more enjoyable. (There is a barely distinguishable guitar in the back.) 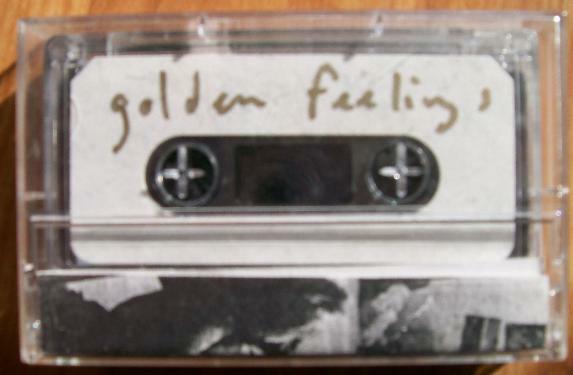 Surely it was included on Golden Feelings as filler, as one of those little interludes between songs. He's just having fun. The best moment comes when he says "bad energy," which is immediately preceded by the sound of, well, bad energy. I can't imagine this has ever been played live.